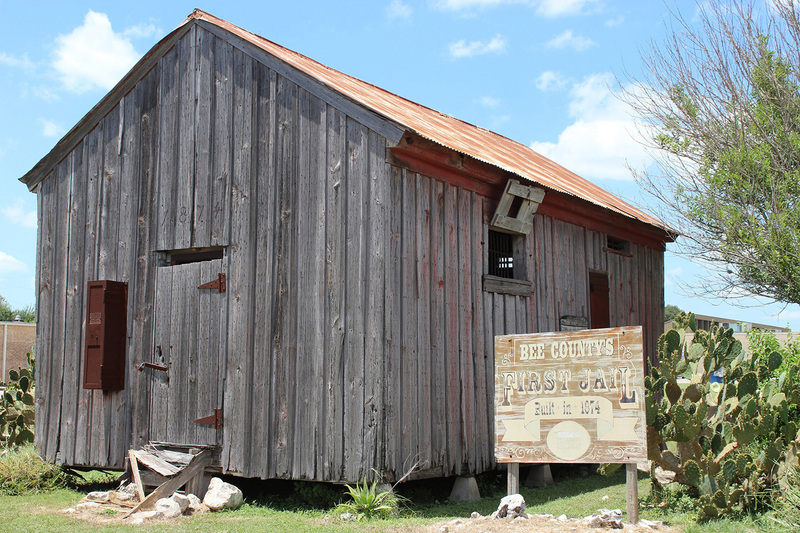 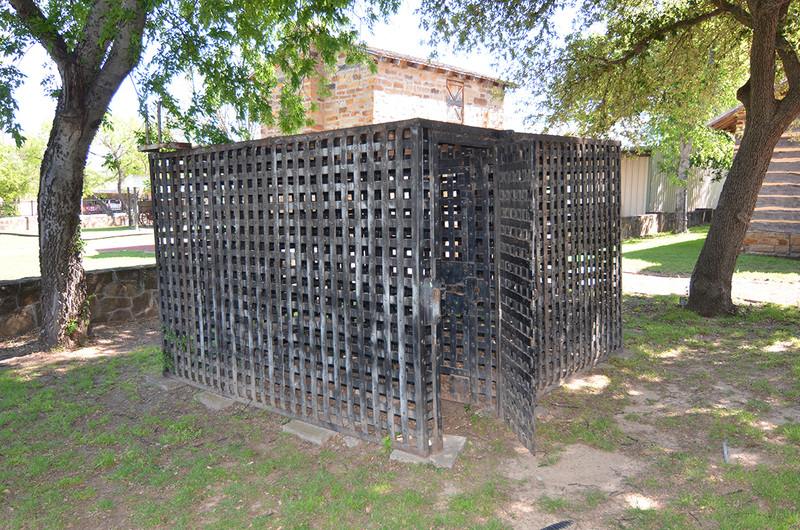 Long before the tiny home craze, Texas was home to an abundance of tiny jails. 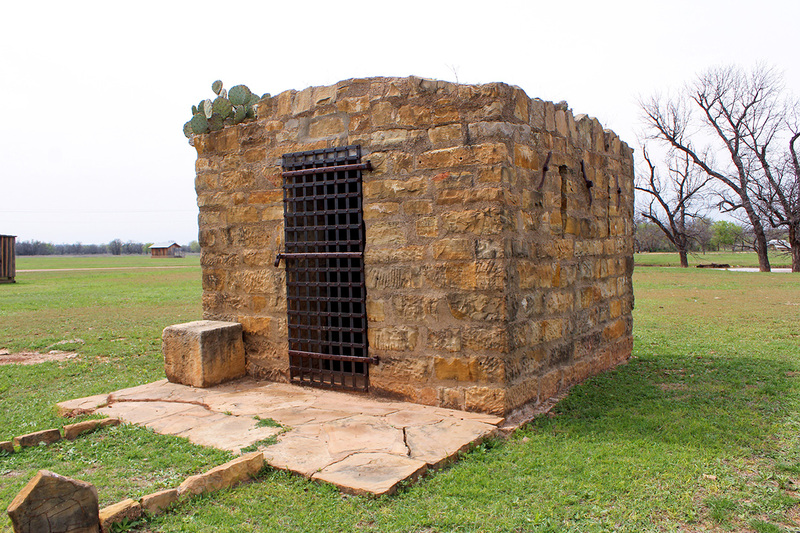 A night in the slammer was never meant to be a lot of fun—but you really didn’t want to find yourself in a Lone Star lockup more than a century ago, as evidenced by the new book The Texas Calaboose and Other Forgotten Jails by Bryan-based archeologist William E. Moore. 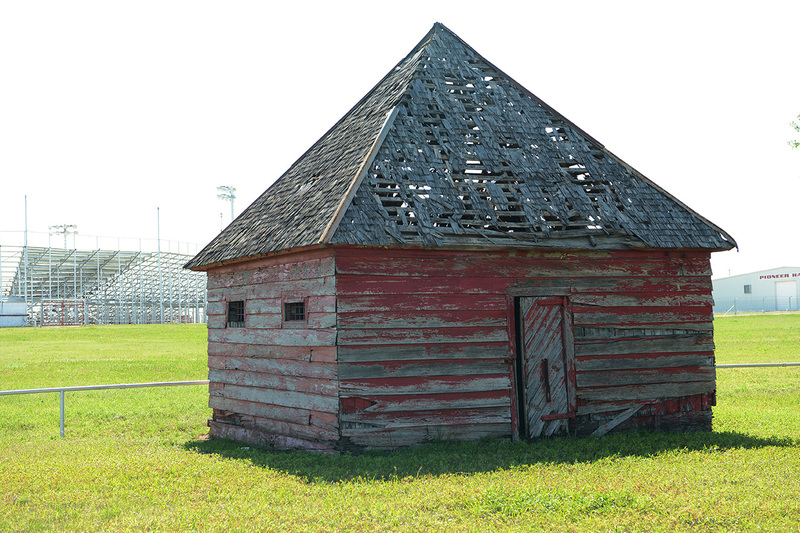 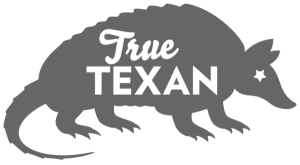 “It had a dirt floor and no electricity or plumbing,” Moore writes. 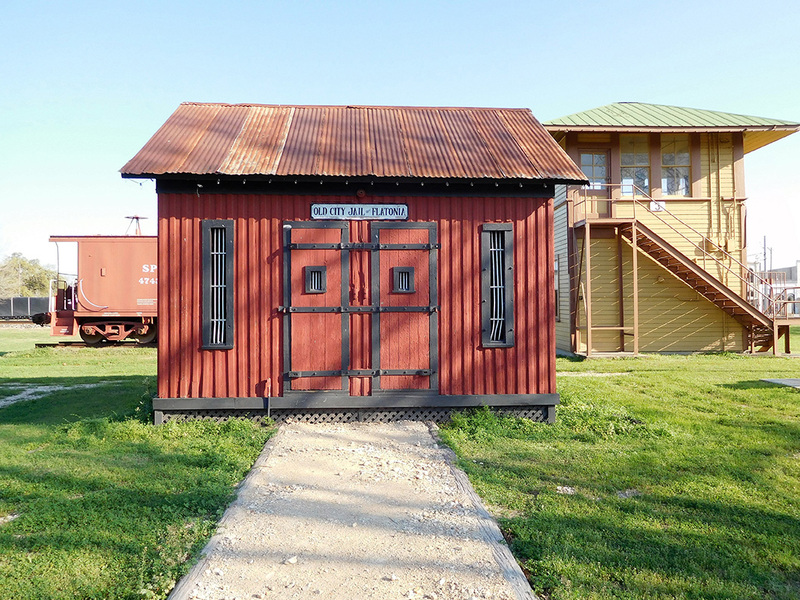 “We thought a lot about what it must have been like to be locked up in such a place in times of extreme heat and cold.” That question and others like it sent Moore on a journey in search of calabooses across the state and, ultimately, a time capsule of rural justice as Texas transitioned from the Wild West.